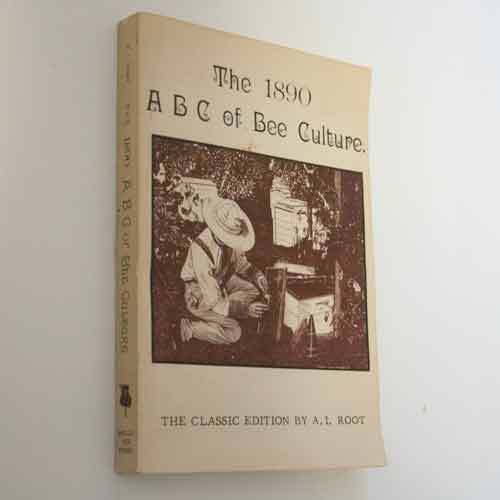 The 1890 ABC of Bee Culture, A.I. Root, Reprint 1981. Paperback, 403 pages, thick book. Condition: Good, spine worn, clean throughout, shows wear as expected.